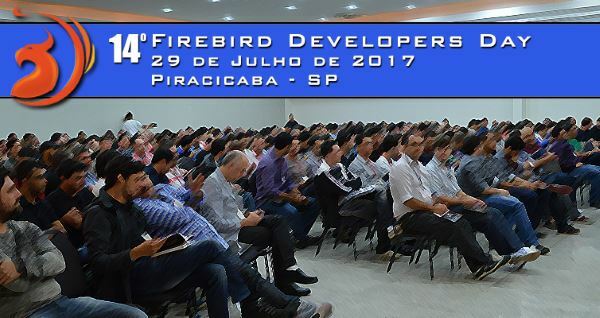 There is still a chance to come to the conference and communicate with the Firebird developers and leading Firebird experts. The English version of the report of the 13th Firebird Developers Day is now available, with several pictures. Thanks for all the sponsors, supporters, attendees, speakers and of course, all who contributed allowing us to collect ~USD 1k for the Firebird Foundation. Conference to be held at the Barcelo Praha Hotel, Prague, Czech Republic, on the 7th and 8th of October 2016. 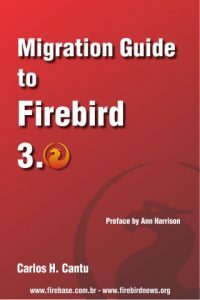 The Firebird Foundation is seeking submissions from Firebird users and developers on the theme of “Firebird in the Enterprise”. A session submission should have a title and at least 200 words outlining the main points of your talk. A session will last for 50 minutes plus 10 minutes for turnaround and questions. If your talk takes more than a single session, then it should span multiple sessions. If your session is especially popular you may be asked to repeat it. Submissions must be made by the deadline of Midnight July 1st, 2016. Once received there will be a review of the submitted papers and authors will then be informed which papers have been accepted or rejected.